Back to a capital city of Cambodia is Phnom Penh, a charming city that has been developing all industries including golf, Golf became a popular game for high-end tourists from around the world. 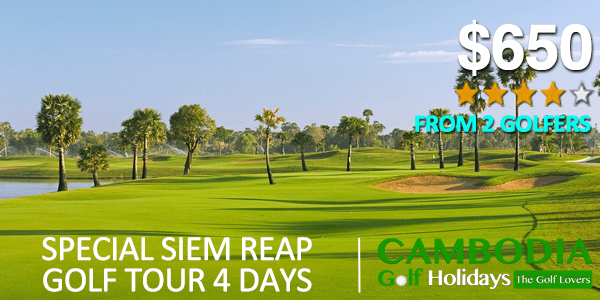 Now Phnom Penh golf tour packages will guide you to real challenging golf courses in Cambodia besides Siem Reap Golf Tours. They will make you more fun with your team and group. Golf tour includes day trip in the city and other points of most history sites in Phnom Penh. Furthermore, if you wish to explore other Cambodia destination, then we will include a whatever you want. 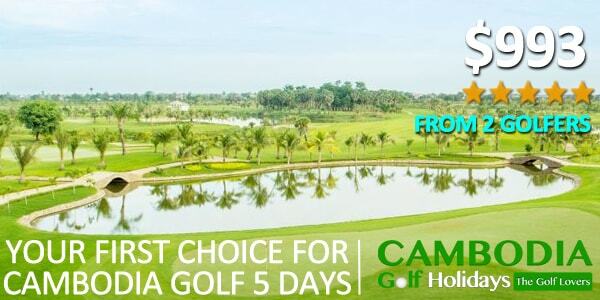 Choose one of our below golf holiday packages in Phnom Penh to lead more fun, smile when you go back home. Now you can choose golf tour package for Phnom Penh City. 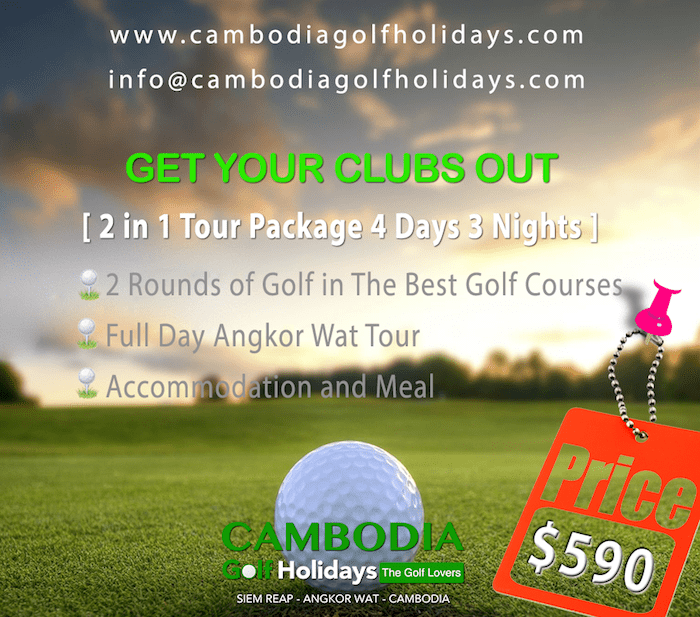 This tour package combines city tour and playing golf in the city that we have selected for Royal Cambodia Golf Club for one round play.